LitFest '17 tickets are now on sale! Home / LitFest '17 tickets are now on sale! LITFEST TICKETS NOW ON SALE. 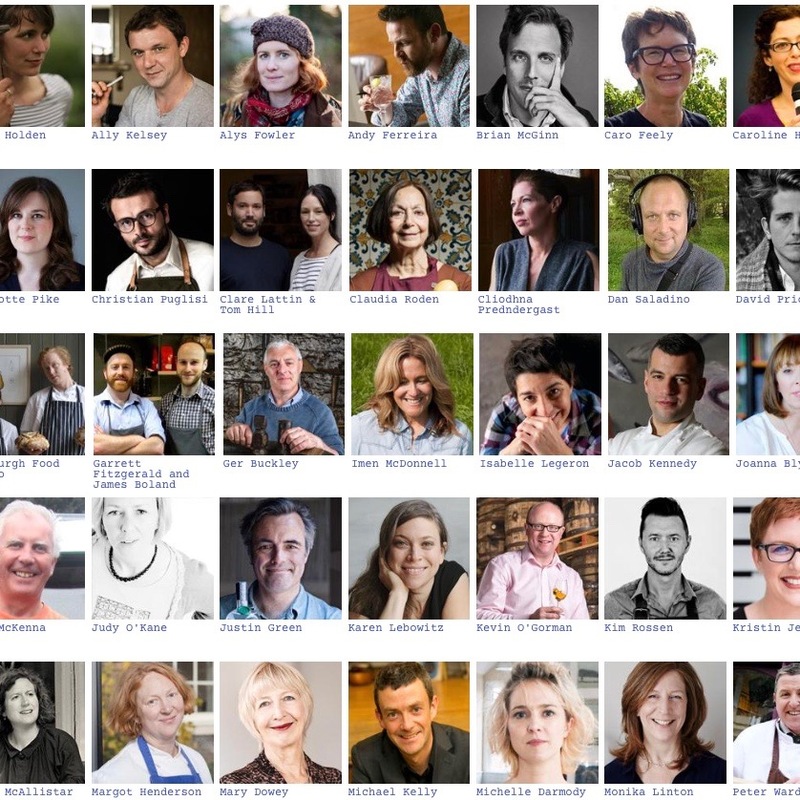 Litfest - A Food and Drinks Literacy Festival at Ballymaloe is taking place this year on the weekend 19-21st May 2017. Check out the list of fantastic participants who will be taking part at Litfest17.